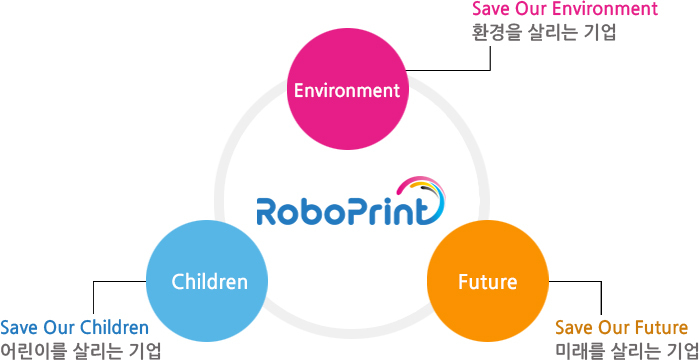 Roboprint began as a one man company specialized in banner printing in 2004.
is requiring regular painting. However, there are issues going on including death from a fall while painting and its efficiency is being questioned. ARTBOT is therefore developed to solve the fundamental problem. We have put all the effort to solve the fundamental problem. We have put all the effort to solve every problem including the loss of life from a fall, bad influence of spary on environment and limitation of expression due to the manual labor. We will keep seeking for respect for people by improving the cityscape, protecting environment and preventing the loss of life from a fall and become a company specialized in robots. We promise you that we will open a new horizon of architecture for the world to make all the building a gallery. Copyright(c) ROBOPRINT All Rights Reserved.